Nowadays, Hyundai Elantra is a pretty choice for most of us. 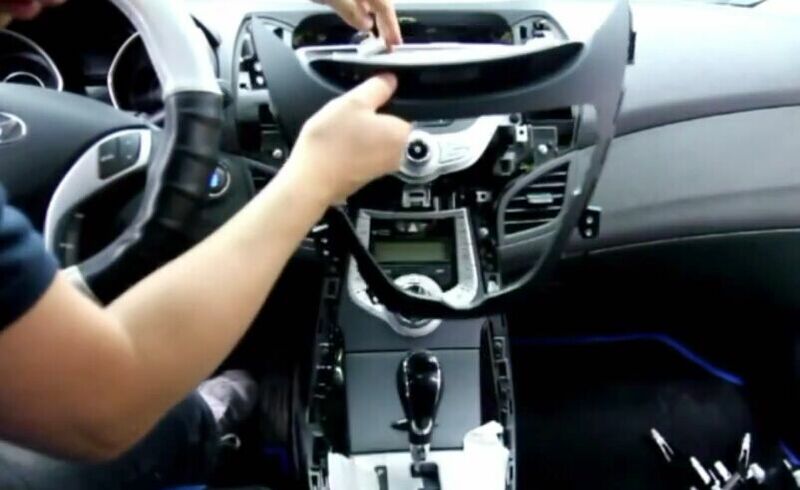 In order to improve our driving life, upgrade the factory radio is necessary. 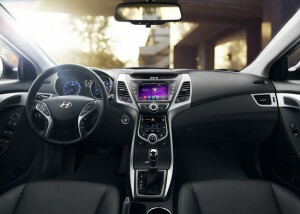 Though factory Hyundai Elantra Radio can play cd, listen to radio, it still out of style. This is Seicane aftermarket radio after installation, do you think it’s awesome? 1·Cover the work part with electrical tape, remove each side trim panel of center console by a pry tool. And set panels aside. 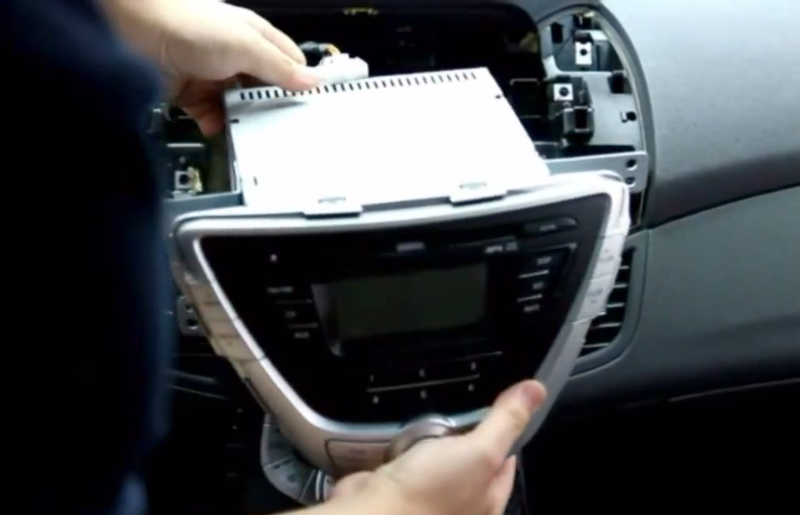 2·Remove six screws holding the trim panel in the dashboard with a screwdriver. 3·Pull out the trim panel. 4·Unplug the connector behind it. 5·Remove four screws holding the radio in the place as the picture shows. 6·Pull out the factory radio slowly and disconnect harnesses behind it. 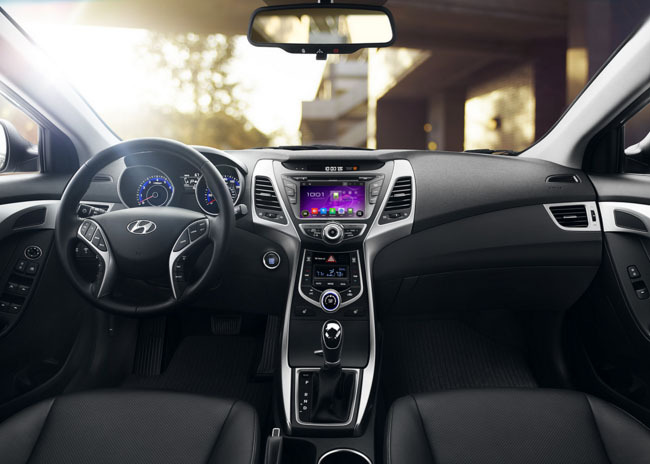 7·Connect the new Seicane radio with your Hyundai Elantra as the user manual shows. 8·Insert the wires to the appropriate location of the Seicane aftermarket radio. If you are not sure about how to wire correctly, you may refer to the wiring diagram for details. 9·Firm four screws and trim panel. Then fix six screws on trim panel and firm two sides trim panel of the center console. Finally the new Seicane radio is installed and a comprehensive test should be conducted on the new radio. So, the radio upgrade has finished, do you think it’s very easy? This Hyundai Elantra Radio has intelligent android 4.4 operation system, high quality RK3188 1.6 GHz Cortex A9 Quad-core CPU, and 8 inch HD 1024*600 multi touch screen with smooth operation high sensitivity. With 600Mhz Mali-400 MP4 GPU, it supports dual-screen display for the highest resolution of 2048*1536. You can set any picture you like as wallpaper. The button backlight is also adjustable. You can dial, answer, reject and mute calls without taking your hands off the steering wheel. And you can perform Google search on the road with quick search box, play online games, watch videos, download online data and check emails by connecting to any WiFi hotspot in range or 3g internet, download any applications in the android market for access to games, Skype, MSN, YouTube, twitter, E-Book, Gmail etc and so on. 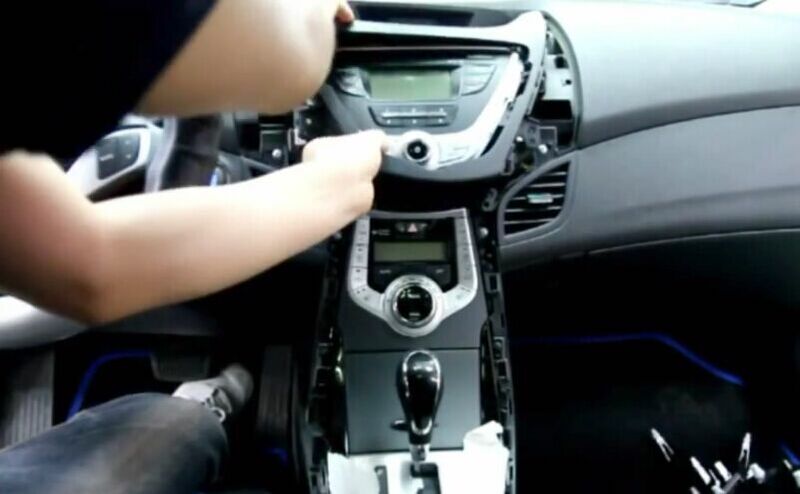 Hope you can upgrade your factory radio by yourself, have fun with your new Hyundai Elantra Radio! 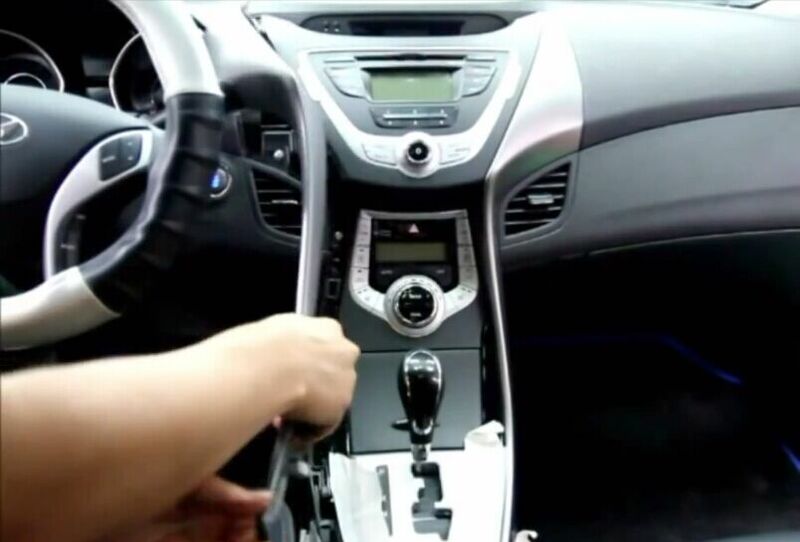 This entry was posted in Hyundai car stereo and tagged Hyundai Elantra Radio. Bookmark the permalink.